新 人 ： 文東＆幸娟 婚紗攝影：朱志東 彩妝造型：Read more! 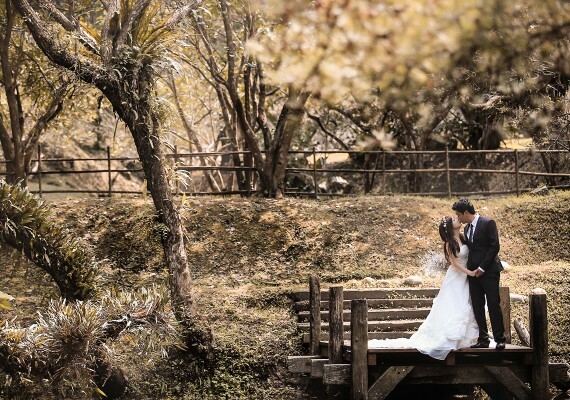 © 2014 ES wedding Studio. All Rights Reserved.